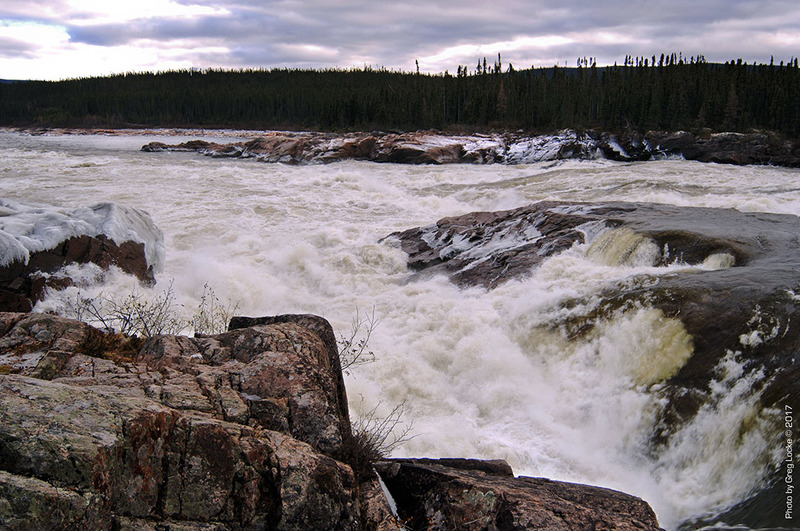 Muskrat Falls hydroelectric – Who buried the risk assessment report? ST. JOHN’S, Newfoundland — The man in charge of finishing the Muskrat Falls hydroelectric project on the Churchill River in remote central Labrador calls the venture a “boondoggle”. The Newfoundland and Labrador government has established a commission of inquiry to determine why the project is wildly over budget and years behind schedule. A good place for the Commissioner, Judge Richard D. LeBlanc, to start is to find out who buried the warning that there was a “very high risk” of a multi-billion dollar cost overrun barely four months after the massive project was green-lighted in December, 2012. The warning came in the form of a risk assessment undertaken by SNC-Lavalin, the engineering company retained by the Nalcor Energy, the provincial government agency managing the project. SNC-Lavalin officials, who were responsible for construction management and procurement on the project, conducted the risk assessment when initial prices for some major construction elements came in well above the original estimates in the $6.2 billion December, 2012 budget. The experts at SNC-Lavalin warned their Newfoundland client the project could go over-budget by an additional $2.4 billion. The warning was buried for four years. Judge LeBlanc will find that, yes, there was a risk assessment done by SNC-Lavalin in April, 2013 and maybe Nalcor Energy took possession of it or maybe not, and according to the provincial Minister of Natural Resources in April, 2013, no, the provincial government was not made aware of the SNC-Lavalin risk assessment. A spokesperson for SNC-Lavalin told The Telegram newspaper and www.allnewfoundlandlabrador.com that they “attempted” to hand over the risk assessment to Nalcor. 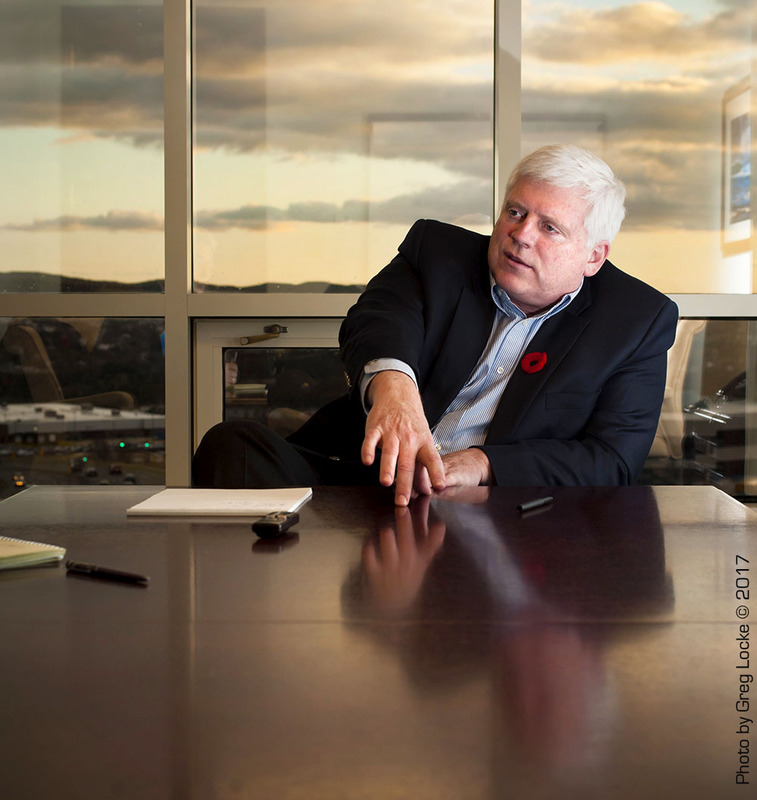 Ed Martin, the former Nalcor CEO told the media the risk assessment was never “presented” to him. Premier Dwight Ball told the media that he had been advised that the risk assessment results were presented by SNC-Lavalin at a meeting attended by Nalcor officials including Ed Martin. Obviously, either Premier Dwight Ball has been poorly advised or Ed Martin is not telling the truth or the word “presented” has a very narrow and specific meaning in the world of engineers and consultants that outsiders fail to understand. The expression “attempted to hand it over” makes one wonder if an official of SNC-Lavalin held the nine-page risk assessment document in their hand and reached out to give it to a Nalcor Energy official who refused to accept it. Or, maybe there was a meeting where the SNC-Lavalin, motivated by what is described in the risk assessment as a sense of “urgency” to convey their findings verbally briefed Nalcor Energy officials on the results of the risk assessment, but did not have the report in hand. When engineers are under oath and lawyers from Judge LeBlanc rather than journalists are asking questions about who told who what and who gave what to who then the people who will ultimately pay for the “boondoggle” will know who buried what. For those who gamble on political affairs the question Mr. Dalley’s assurances in 2014 raise is this; what are the odds that Judge LeBlanc will hear testimony from one single senior staff or cabinet member who met regularly with the CEO of Nalcor who will recall hearing the words, “SNC-Lavalin risk assessment” or “serious concerns” or “very high risk of cost overruns” in any of those meetings? Two days later the Minister again sought to reassure the members of the House of Assembly that there was no very high risk of cost overruns, “Nobody is putting my signature on a paper that costs my children $6 billion and $7 billion into the future. I can tell you the work is done. The oversight is there” he said. When the Muskrat Falls Inquiry releases its schedule of witnesses make a note of the date of Mr. Dalley’s appearance. Facts and Opinions is a boutique journal of reporting and analysis in words and images, without borders. Independent, non-partisan and employee-owned, F&O is funded by our readers. It is ad-free and spam-free, and does not solicit donations from partisan organizations. To continue we require a minimum payment of .27 for one story, or a sustaining donation. Sign up for emailed announcements of new work on our free FRONTLINES blog; find evidence-based reporting in Reports; commentary, analysis and creative non-fiction in OPINION-FEATURES; and image galleries in PHOTO-ESSAYS. If you value journalism please support F&O, and tell others about us.